Gallery Czech puppets and marionettes, puppet theaters, ventriloquist dummy and dolls in national costumes. 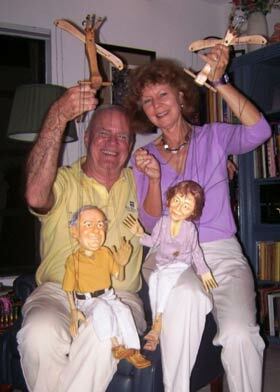 Also we do an original PORTRAIT PUPPETS for you! Order an original memorable gift for your relatives or business partners. 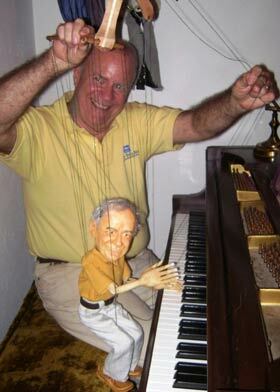 Our artists will make a doll for you, a puppet with your portrait or the image of a friend, celebrity, politician or pet. Each doll or puppet is unique! Are you fond of unusual and ingenious home warming decorations? Or maybe you are looking for an original gift for someone special, but can’t think of anything crazy or creative enough? Well, don‘t get upset over it just yet. We have the greatest offer for you. Our magnificent string puppets are real pearls among multiple home decoration treasures. 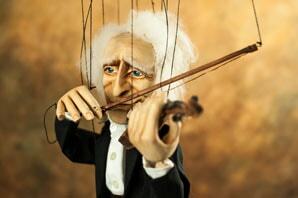 The marionettes can become your next best friend fitting any home setting. From smallest to largest these little creatures complete any residence with an amusing touch, so any room becomes merrier and cozier. 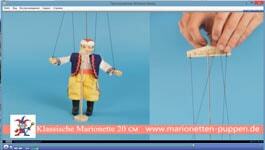 Our wholesale Czech puppets will become the best present to you or the one you have ever gifted to someone. Our marionettes are not simple dolls, but are the real wooden souls on strings that bring light and joy to anyone who is holding them. 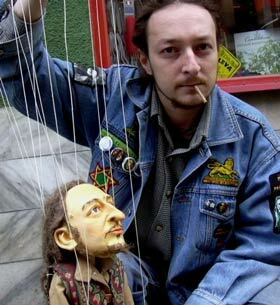 No matter which puppet will you choose, we guarantee that you will not only become a great piece for contemplation, but also great buddy to carry most unusual secrets. Start your own personal exquisite collection from ordering Czech puppet, marionette, Puppet Theater or a ventriloquist doll from our store today.